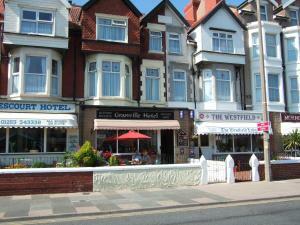 Situated a 2-minute walk from Blackpool sandy beach and vibrant seafront, Granvillehotel offers free Wi-Fi, a licenced bar, and a lounge area. Each r.. 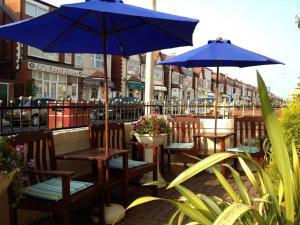 Featuring free WiFi throughout the property, Tudor Rose Original is situated in Blackpool, 500 metres from Blackpool Pleasure Beach. The rooms have a..
Just 1 mile from central Blackpool, close to the promenade and the Irish Sea, Ayrton House Luxury Apartments feature self-catering accommodation with ..
Oakville Apartments offers couple and family-friendly self-catering accommodation located in Blackpool. Free WiFi access is available. The property is..
A 10-minute walk from the Blackpool Tower, The Grays is a centrally located guest house offering contemporary en suite rooms and a full English breakf..
A 10-minute walk from the Blackpool Tower, Rocklea Hotel offers en suite rooms and a bar and lounge. This Blackpool bed and breakfast has free on-site..
Offering well-appointed rooms and a licensed bar, Sherwood Hotel is within 10 minutes’ walk of Blackpool’s Promenade and the Blackpool Tower. This..
FourRooms is located in the central area of Blackpool, 500 metres from Winter Gardens Theatre and Conference Centre and a 10-minute walk from Blackpoo..
Just a 10-minute walk from Blackpool Tower in the centre of the popular resort, this family-run hotel has a karaoke bar, pool table, and darts board. 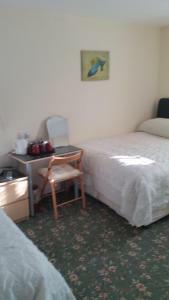 ..
Rossall House is set in the Blackpool Centre district in Blackpool, 1.1 km from Central Pier. Guests can enjoy the on-site bar. 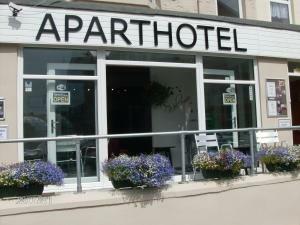 Private parking is ava..
Aparthotel Blackpool is conveniently located next to Blackpool Pleasure Beach and Sandcastle Water Park. 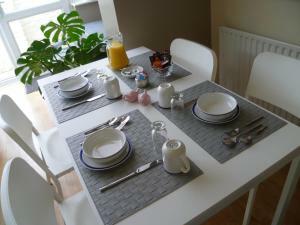 It offers modern accommodation with free Wi-F..
Somerset House Apartments offers accommodation in Blackpool. Central Pier is 700 metres away. Free WiFi is featured throughout the property. The acco.. The Beachcomber Hotel is just 10 minutes’ walk from the Blackpool Tower and offers en suite rooms with free parking and WiFi. This hotel offers a fu.. 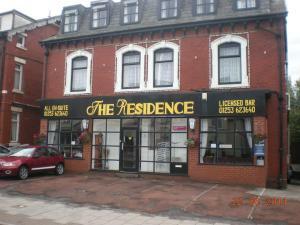 Located in Blackpool, less than 10 minutes' walk from the Promenade, Abbey Lodge guest house offers a bar and shared lounge with TV and sits in a gard..
Tuxford House is located in the Blackpool Centre district in Blackpool, 1.1 km from Central Pier and 1.2 km from Blackpool Pleasure Beach. 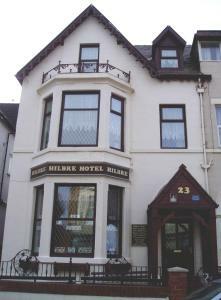 Free privat..
West Vale Villa is situated in central Blackpool and only a short walk to the town centre, Winter Gardens and Blackpool Tower. Free WiFi is available .. 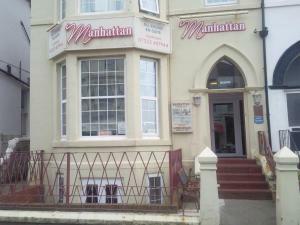 Located in the vibrant seaside town of Blackpool, Marlborough Court Holiday Apartments offer self-catering accommodation with free WiFi access availab..